Panoramic View Of The Village Moutoullas. Nicosia District. 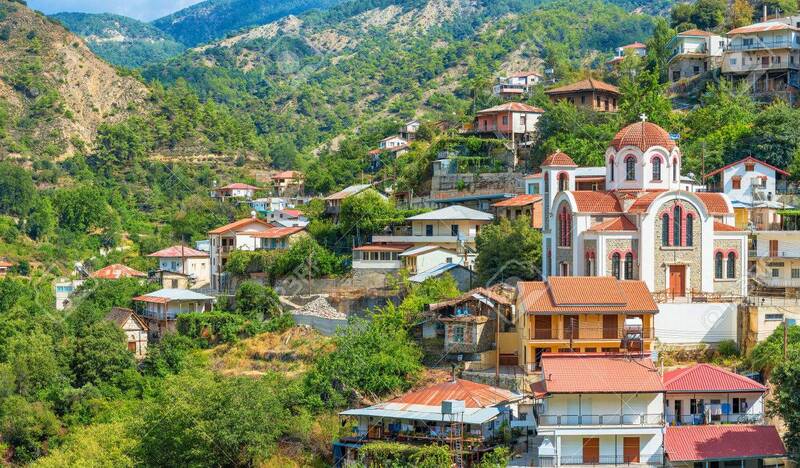 Cyprus Stock Photo, Picture And Royalty Free Image. Image 31780428.